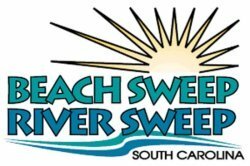 Visitors will find and endless array of Charleston activities including shopping for antiques and fashion, exploring Lowcountry art galleries, pampering yourself at a luxurious spa, or playing a round of golf at a world class golf course. Shopping in Charleston has something for everyone. 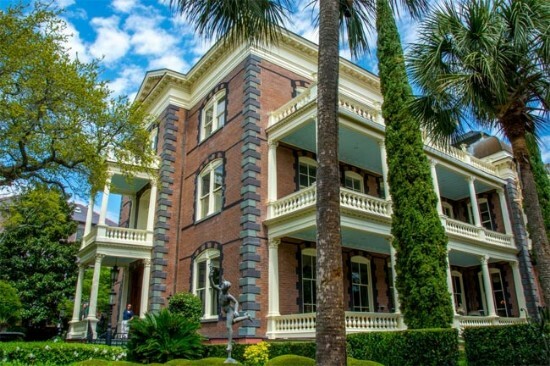 Whether you are shopping for souvenirs, clothing, high end goods, or antiques, Charleston is the place to find it. The best shopping on the peninsula starts on King Street. Here you will find a mix of unique boutiques, brand name stores, and antique shops. As you travel further down King Street to where it intersects with Market Street, you will locate the entrance to one of the most upscale mini-malls on the peninsula. The Shops at Charleston Place, located in the lobby of the Charleston Place Hotel, are an eclectic mix of well known high end retailers including Gucci, Louis Vuitton, and Tommy Bahama. As you turn the corner and travel down Market Street, you will discover one of the country's oldest public markets. The Charleston City Market, once an open air market, has now been partially enclosed. Shoppers will find jewelry, locally handmade items, and one of a kind souvenirs. 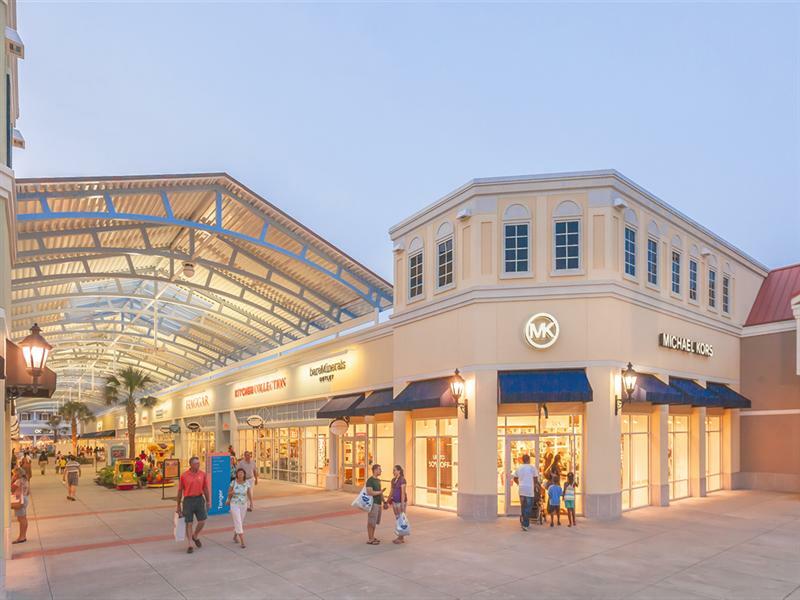 Other great shopping options are in Mount Pleasant, West Ashley, and North Charleston including open air shopping centers, shopping malls and a Tanger Outlet Center. King Street - King Street is the major shopping corridor in downtown Charleston and has three main shopping districts : Upper King, Middle King and Lower King. Upper King - Upper King Street, located between Calhoun Street and Spring Street, is also known as the interior design district. Shoppers will find some of the best home furnishing and interior decor stores in the country. This area is not only home to great shopping but is quickly becoming one of the biggest culinary destinations in the holy city. Middle King - Middle King, located between Market Street and Calhoun Street, is also known as the fashion district. This area is a mix of brand name stores and locally owned fashion boutiques. Middle King was named one of the country's "Top 10 Shopping Districts in USA" by Forbes Traveler. Lower King - Lower King, located between Broad Street and Market Street, is also known as the antique district. This area was voted "Best Antique Shopping in the U.S." by the readers of Travel + Leisure magazine. Shoppers will find antiques from any time period from all over the world. Old City Market - The Old City Market is one of the most visited places in Charleston. Visitors and residents flock to the market to buy souvenirs, crafts, woven baskets, jewelry, clothing, sweets, and artwork to name a few. 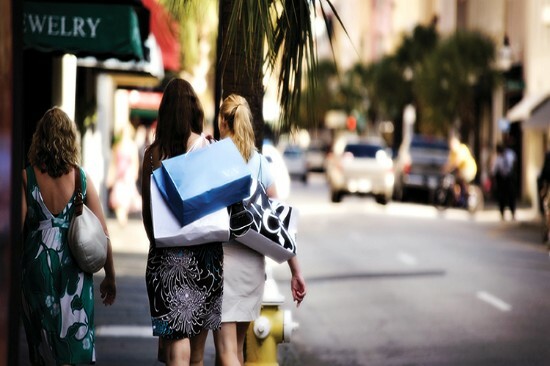 Shops at Charleston Place - Shop high end luxury brands like Gucci, Louis Vuitton, and Tommy Bahama. 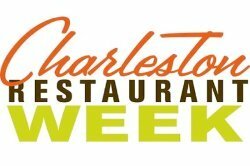 The shops are located in the East and West wings of the Charleston Place Hotel between King and Meeting streets. Mount Pleasant Town Centre - Mount Pleasant Town Centre is located about 15 minutes from downtown Charleston. This open air shopping center features 65 chain and local stores, a 16 screen grand theater, and a large selection of restaurants. Tanger Outlet Center - The Tanger Outlet Center is located in North Charleston and is about a 20 minute drive from downtown Charleston. This open air mall has about 85 stores including Coach, Banana Republic, Polo Ralph Lauren, Nine West, J. Crew and Brooks Brothers. Northwoods Mall - Northwoods Mall is located off I-26 at Exit 209, about 20 minutes from downtown Charleston. Shop at Belk, Dillard’s, JC Penney and Burlington along with over 130 other stores. A 13 screen stadium seating movie theater and a large selection of restaurants are located next to the mall. Charleston is well known for its flourishing arts scene and one of the best ways to take a piece of the Lowcountry home with you after a vacation is to find the perfect piece of local artwork to hang in your home. Charleston’s art galleries feature a wide variety of styles and works by regionally and nationally acclaimed artists. 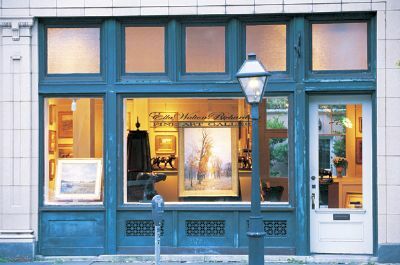 The majority of the art galleries in Charleston are located in two general areas, Gallery Row and the French Quarter. Gallery Row runs along Broad Street and the French Quarter includes Church, State, Queen, and Chalmers Streets, just a block north of Broad Street. A great way to experience Charleston’s thriving art scene is by taking an official Artwalk. The Charleston Gallery Association hosts four official Artwalks each year. These are held on the first Friday in March, May, October, and December. After exploring the streets of Charleston, you will need to unwind and relax. Charleston has a large selection of day spas within walking distance of every hotel or bed and breakfast in the downtown historic district. 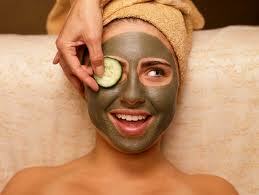 Treat yourself to an afternoon of massage therapy or a facial. Many of the spas accept walk-ins but reservations are recommended. Over 200 years ago, Charleston was the site of the first golf club. In the years since, Charleston has become one of the top golf destinations in the world. Golfers will find almost 20 championship golf courses, offering extraordinary variety and challenges, within a 30 minute drive of downtown. Charleston enjoys a warmer-than-average climate year-round that extends the outdoor golf season by a few extra months when compared with other popular golf regions.